At Wild Images we specialise in photography tours that get you up-close and personal with the world’s most iconic wildlife in some of the most spectacular locations on the planet. We’re also passionate advocates for lesser-known species, especially those that are overlooked, misunderstood and or under threat. One such species is the vulture. When eminent naturalist, Charles Darwin observed a turkey vulture from the deck of the Beagle in the mid-1830s, and labelled it as a “disgusting bird” amongst other things, he inadvertently tarnished the image of vultures worldwide and condemned them to almost 200 years of persecution and poor public relations. The likelihood that you’ll encounter one or more species of vulture on a Wild Images tour, such as Ethiopia, Tanzania, Kenya, South Africa, Brazil, Chile, Botswana, India, Sri Lanka, North America or Tibet, is extremely high, so we thought it only right that we share some astonishing insight into this extremely important and extraordinary group of birds. While vultures the world over share notable characteristics and engage in the same ecological task of nature’s clean up crew, they are in fact, divided into two general classifications: Old World vultures and New World vultures each with their own geographic and evolutionary distinctions. As these two categories imply, New World vultures (family Cathartidae), of which there are seven, can only be found throughout North and South America while Old World vultures (family Accipitridae), of which there are 16, can be found throughout Europe, Africa and Asia. The principal evolutionary difference between Old and New World vultures is how they find their food. Old World vultures lack the keen sense of smell of New World vultures and therefore have to depend on their acute vision. Some New World vultures, such as the Turkey vulture can pick up the scent of a rotting carcass from over a mile away (up to two kilometres). Old World vultures have strong, gripping feet with large talons and are most closely related to raptor species such as eagles, hawks and buzzards. New World vultures on the other hand are most closely related to storks and herons and have weaker feet giving them the ability to step aside quickly and to run. Tagged as unhygienic and ugly, vultures are commonly viewed with disdain, particularly in Western cultures, with most societies failing to recognise the importance of the role vultures play in protecting and preserving the World’s fragile ecosystems. 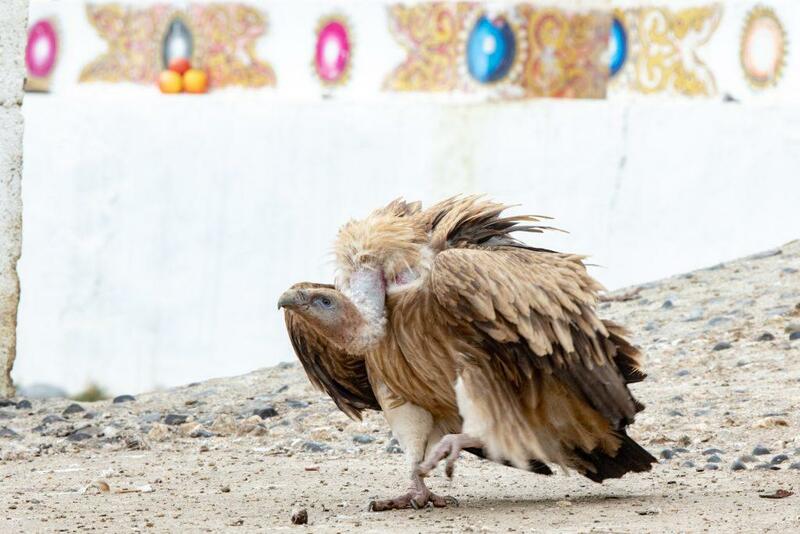 In the Chinese province of Tibet, Qinghai and Inner Mongolia and Mongolia, vultures are revered. So much so, that sky burials (a form of funeral practice) are performed on mountaintops where corpses of deceased loved ones are laid to rest and offered up to vultures in the belief that they [the vultures] provide a convenient passage for the ascension of souls in to heaven. It’s also regarded as one final good deed to another living creature. 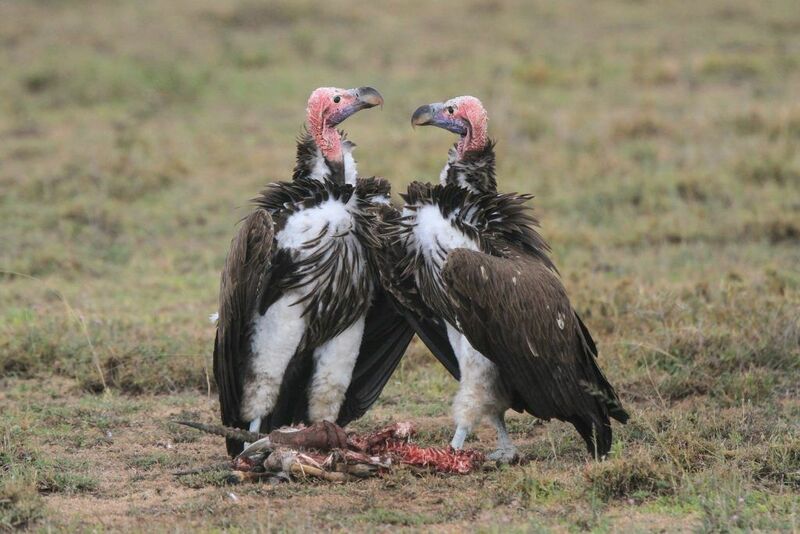 Vultures are a crucial component to maintaining a healthy and robust ecosystem. 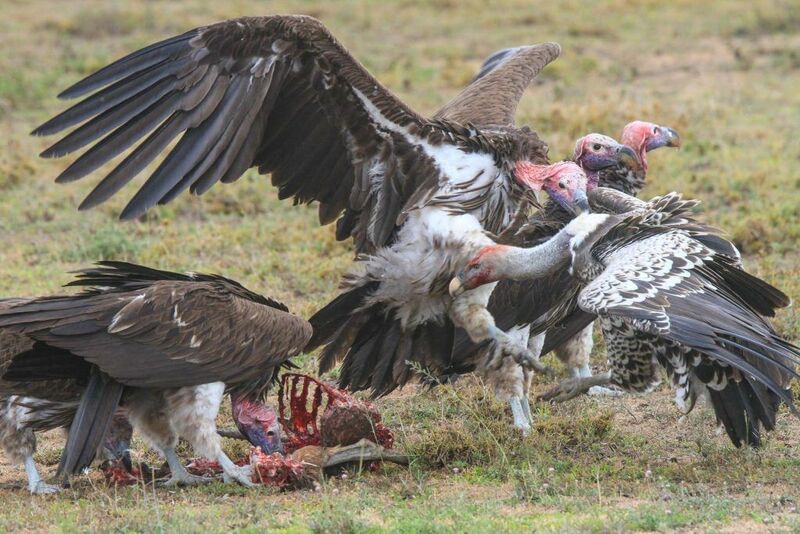 While many animals feed on carrion, vultures have the unique ability to eat carrion that’s surrendered to the effects of disease and decomposition, a feat few animals can equal. To illustrate just how incredibly hardy and efficient they are, experiments have revealed that vultures are virtually immune to botulism, anthrax, rabies, hog cholera and other viruses that would be fatal to most other scavengers. This effective elimination of rotting carcasses is vital in preventing the spread of disease to humans and other animals. So how is this possible? The vultures’ key to successfully killing most harmful bacteria before it becomes an issue is thanks, in part, to their highly acidic gastric juices. 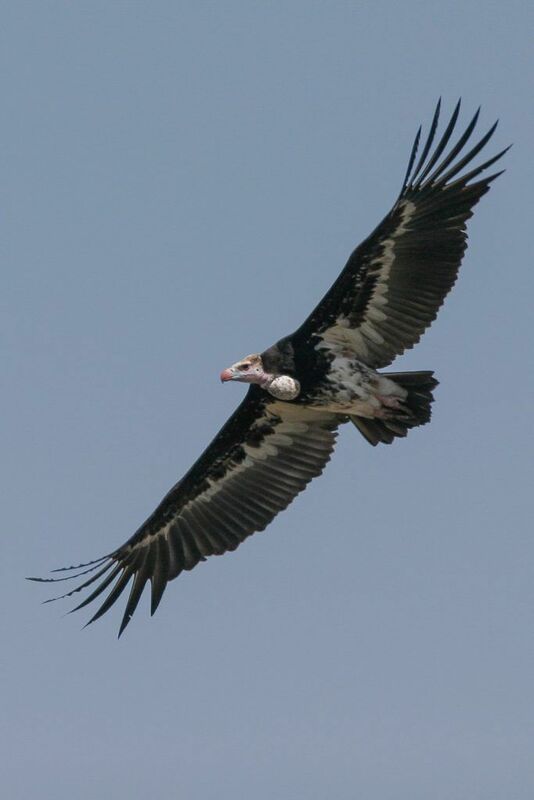 Depending on certain circumstances, some vultures have stomach acid with a pH of almost 0, that’s technically 1000 times more acidic than ours and more acidic than battery acid, which typically has a pH of roughly 0.8. The importance of these impressive birds is only truly felt when they disappear from an ecosystem as they almost did in India in the 1990s. Vulture numbers crashed in India as a result of feeding on the remains of animals, particularly cattle (Hindu belief prohibits consumption of beef, so any cows that die are disposed of outdoors), which had been treated with the anti-inflammatory veterinary drug Diclofenac. 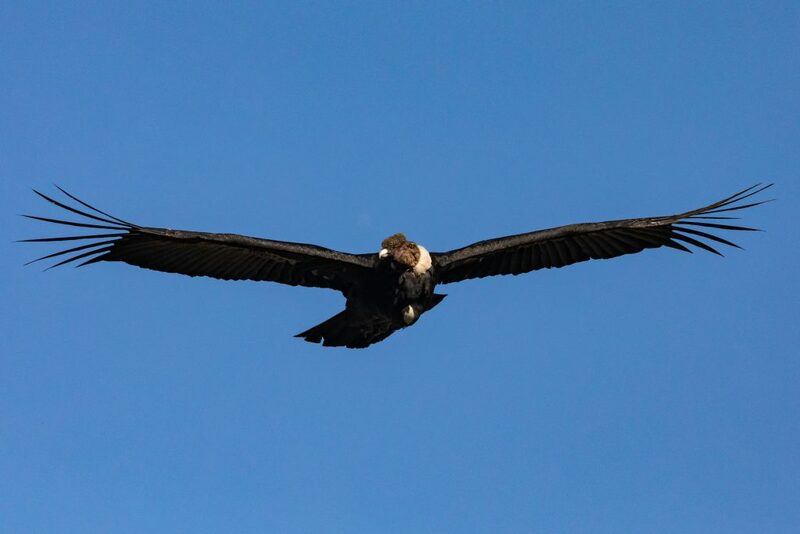 Consequently the vulture numbers of three key species plummeted by more then 96%. Without the vultures to clean up, feral dogs took up the role, which resulted in a population boom of 20 million over a 10-year period. It’s believed that this population explosion led to 38.5 million more dog bites that, in turn, caused an increase of nearly 50,000 deaths from rabies. Costing the Indian Government $34 billion to fight the spread of the disease. In Africa, a similar crisis could hit as vulture numbers continue to decline and more species are upgraded to ‘endangered’ status. Although causes of death are varied, one thing is clear, it is by human interaction whether intentional or otherwise. Multi-traditional medicine, for example, is the foundation for approximately one-third of vultures killed in Africa with certain body parts used as treatments for a number of conditions – physical and or spiritual. The principal cause of death for vultures in Africa over recent years, however, is poison, most notably the agent Furadan, which is an inexpensive pesticide that pastoralists, in an attempt to protect their livestock, will leave on carcasses to kill lion, hyenas and other predators. Vultures either come in contact with the poison directly or from feeding on creatures that have died as a result of eating the laced bait. Although Furadan was allegedly withdrawn a number of years ago, vulture deaths from poisoning continue, suggesting that Furadan, or a close substitute, possibly in generic form, continues to be made available. The prognosis for Africa is sadly, very poor, with experts suggesting that, without effective management, vultures could be gone from the continent within the next 50 – 100 years. 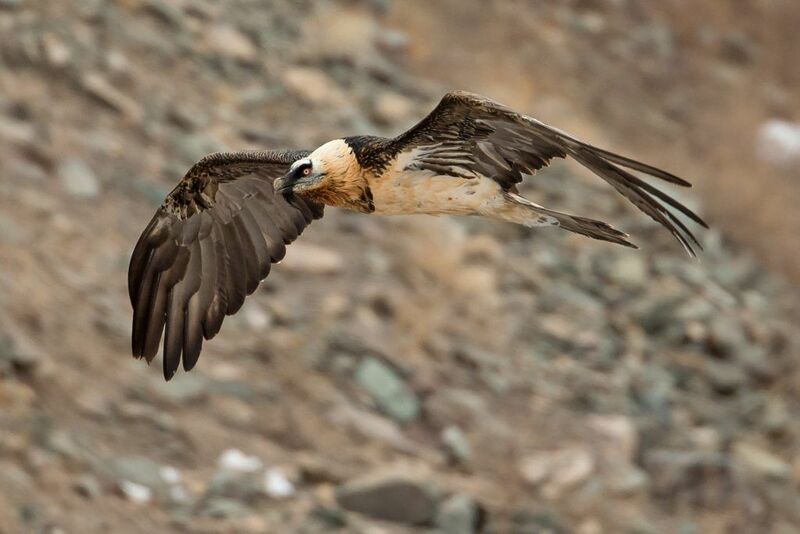 At first, this statement may appear a tad melodramatic, but of the 23 distinct vulture species in the world today, 16 are considered threatened, vulnerable to extinction or critically endangered with African and Indian vultures topping the charts as the groups most in crisis. Everyone wants to see and experience the ‘big five’ in Africa, as well as in India, but in terms of services to humanity, you could argue that vultures are much more important, much more valuable. Their loss, scientists believe, would likely set off an ecological and economic catastrophe. With countless Wild Images’ tours covering Africa, Asia and South America the opportunities to experience and photograph one or more species of vulture are plentiful.